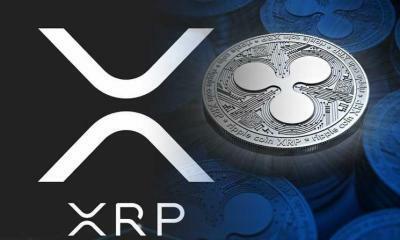 In a space that is inherently meant to be free from government involvement and/or oversight, the importance of regulation cannot be understated. 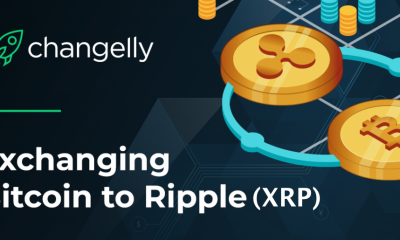 It is even more imperative when money is involved and as a company whose primary objective is to move funds from one location to another in an efficient, cheap and reliable manner, Ripple’s executives won’t stop emphasizing the need of fitting regulation. 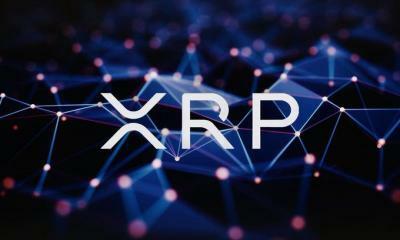 As it has been the norm, the Singapore Fintech Festival-an event that is organized by the Monetary Authority of Singapore in association with partners in the banking sector is quickly turning to be a platform where market influencers reveal their inner workings and plans. 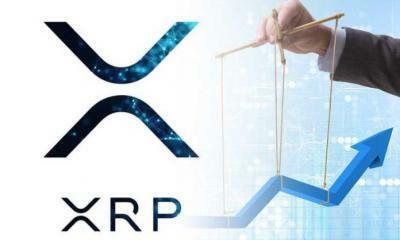 While discussing the global regulatory state and level of blockchain adoption with Ross Leckow, Brad Garlinghouse said there is direct relationship between supportive regulations and the depth of blockchain adoption. 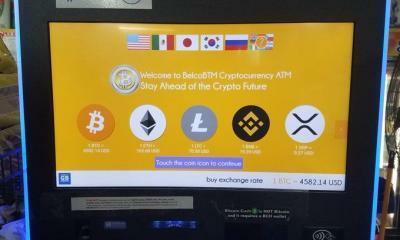 In countries where laws prohibit implementations of blockchain solutions, adoptions remain low but the narrative is changing at the ASEAN region. 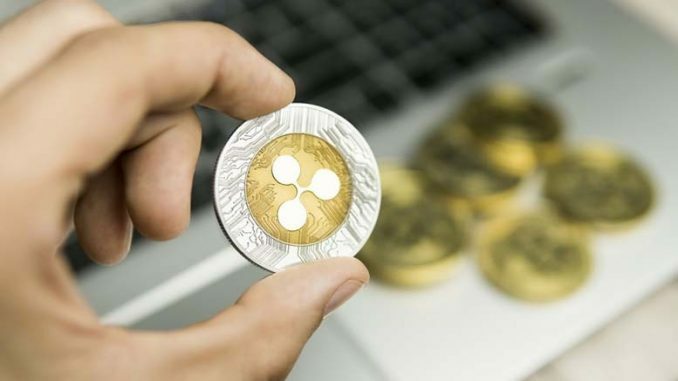 The Association of Southeast Asian Nations (ASEAN) is made up of countries as Thailand and Philippines and their pro-blockchain approach has seen the region widely accept Ripple solutions contributing over 50 percent of their global customers. 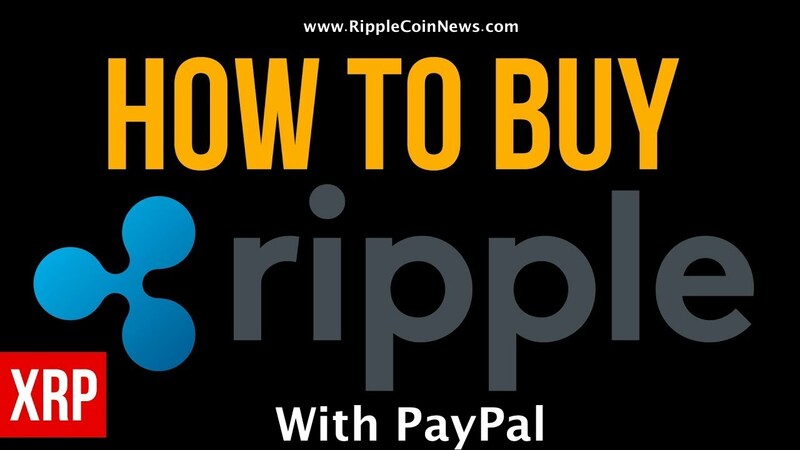 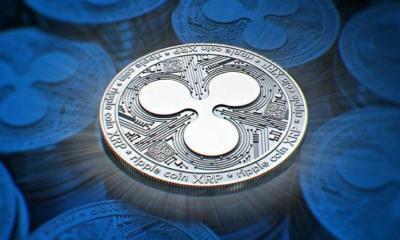 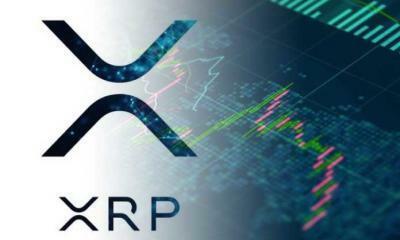 With Ripple headquarters in Singapore, their expansion and drive has seen their customer base increase 200 percent year to date. 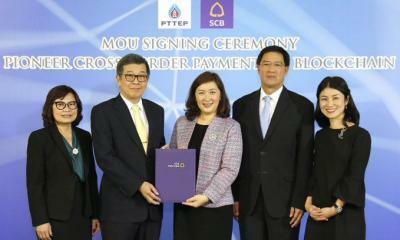 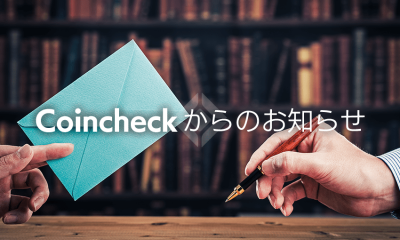 Through Siam Commercial Bank and other players in Japan as SBI Group, member banks will see transactions settled faster, cheaply and in an efficient manner improving user experience which in turn goes a long way in increasing adoption levels. 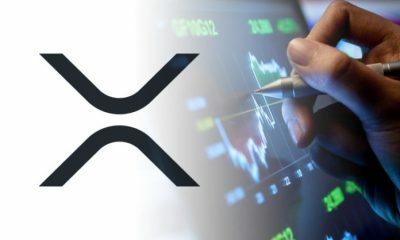 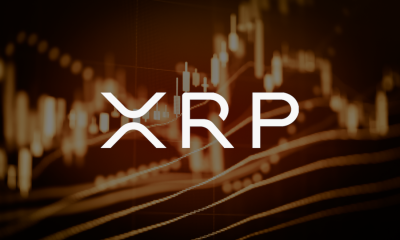 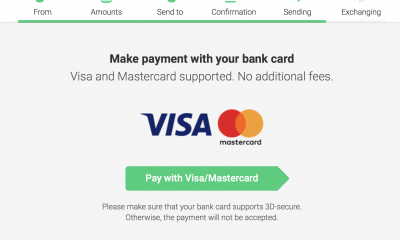 Besides improving convenience, Ripple solutions eliminate the need to pre-fund or Nostro accounts—estimated to be around $10 trillion— further helping SMEs and business unlock funds and use them in other business generating activities.